The recently-published 2018 Inmarsat Superyacht Connectivity Report, carried out in conjunction with The Superyacht Group, provides a comprehensive insight into the usage, requirements and future of on-board satellite communications. 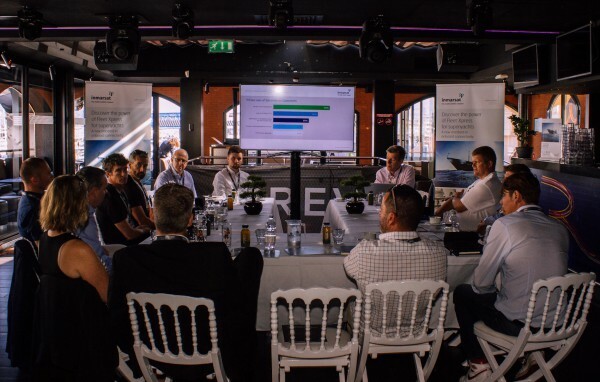 Analysing the responses to a survey from captains, chief engineers and technical professionals’ representative of over 160 superyacht projects, the key findings also formed the basis of an interactive roundtable, hosted by Inmarsat during the Monaco Yacht Show 2018. 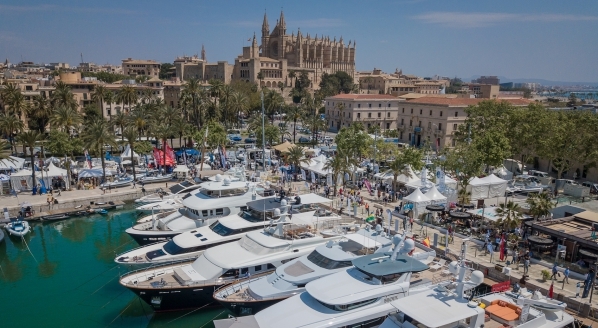 Inmarsat's research reveals that 73 per cent of superyacht owners and guests are demanding seamless connectivity when they are on board and speeds that are comparable to home broadband services. 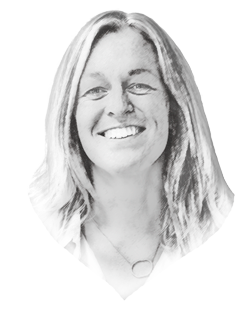 During the roundtable discussion, which involved superyacht captains, engineers and ETOs, it was even pointed out that bandwidth can be a differentiator for clients when choosing a vessel to charter. However, there were contrasting opinions from those in attendance as to whether 4G was emerging as a preferred method of connectivity over VSAT. 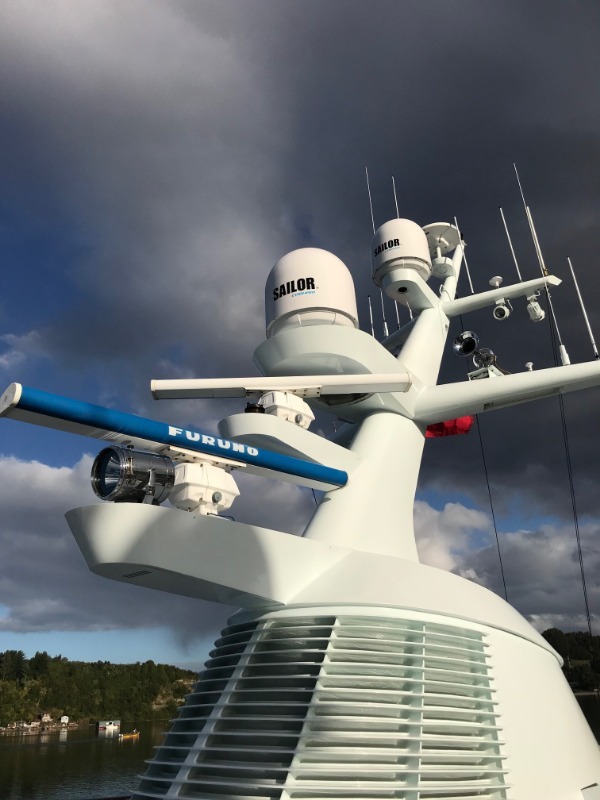 The report goes on to reveal that yacht management is perceived as the primary use of satellite communication services on board, with 43 per cent of respondents to the survey rating safety and compliance as the number one usage, followed by IoT (Internet of things) sensors and applications at 34 per cent. Interestingly, only 22.7 per cent of respondents thought TVIP/Content streaming was the primary use of connectivity on board. During the roundtable discussion, it was noted that partition control software has allowed for greater control and transparency surrounding how bandwidth is being used on board. 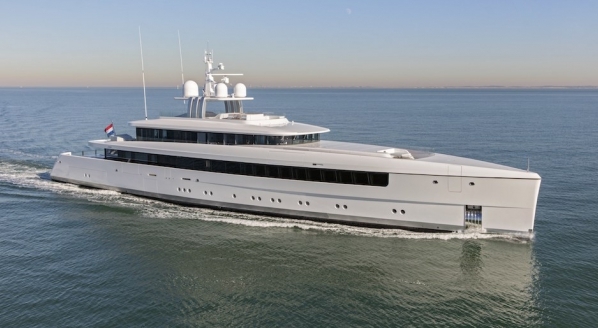 Another important finding from the report showed that the typical spend on satellite communications services on superyachts is between €1,000 and €10,000 per month. 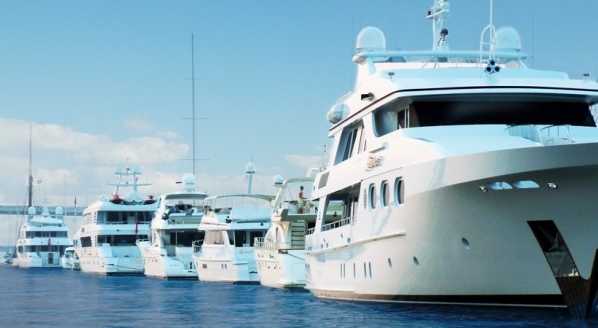 This was stated with the caveat that, if a boat has flexible usage and manages it well, it doesn’t need to spend the same amount each month as it is able to make savings when guests are not on board. Furthermore, if a yacht is travelling outside of the usual cruising grounds, where 4G becomes less reliable, spend would be expected to be much more expensive. 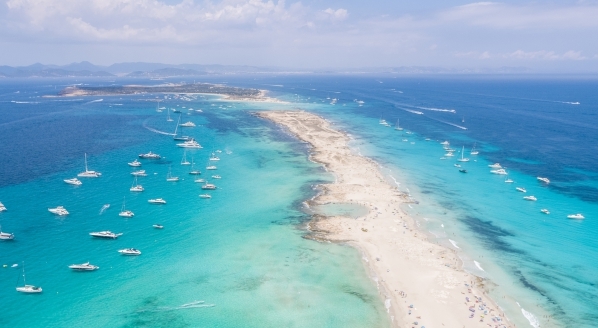 Overall, the survey results show that superyacht connectivity needs are changing, with increasing demand for greater bandwidth driven by owners and guests. While crew connectivity is important for keeping a happy crew, the demand for operational connectivity and the use of IoT is even more evident. Finally reflected in the report, demand is likely to dictate that the future of the satellite communications market will focus on reliability, global coverage and flexibility. The 2018 Inmarsat Superyacht Connectivity Report is available to download by clicking here.